How to understand, identify, and respond to the challenge of producing policy-relevant data about the lives of women and girls? The data landscape has dramatically changed in the five years since the first Bridging the Gap report. 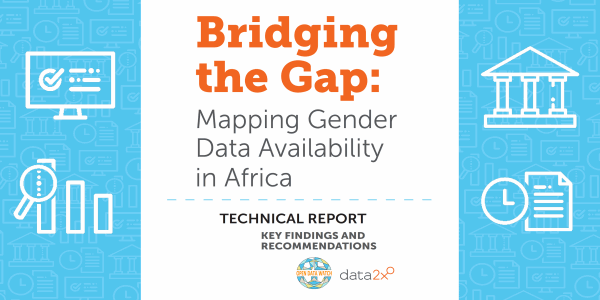 To assess practical realities, this edition takes a deep dive into the details of data availability about women and girls in 15 countries in sub-Saharan Africa. Beyond the Numbers is a five-part webinar series designed as an opportunity for development, data and policy experts to interact with practitioners concerning the latest advancements in development data. 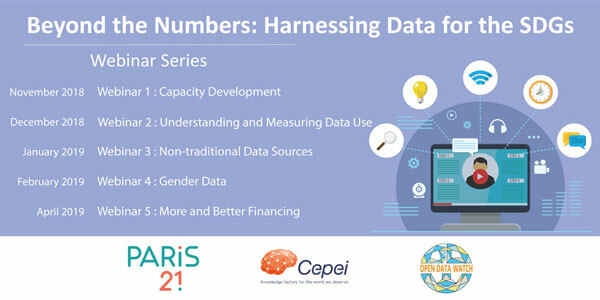 The series is offered in partnership by PARIS21, Cepei and Open Data Watch. Open Data Watch is an international, non-profit organization working at the intersection of open data and official statistics. Our work supports the implementation of change in the production and management of official statistical data. 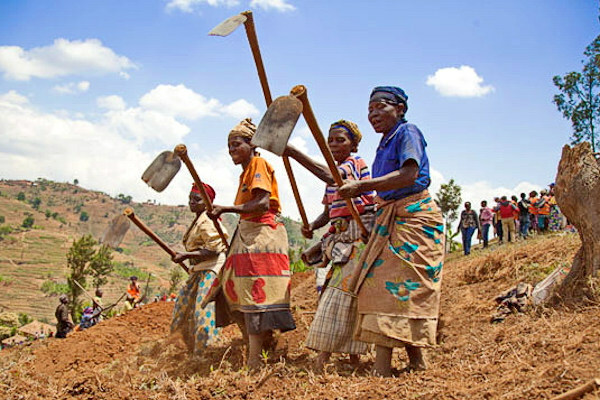 Concentrating efforts in three areas — policy advice, data support, and monitoring — ODW seeks to make development data better and more accessible for increased use and impact. 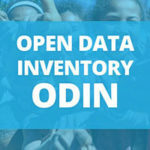 An example of the interaction between these workstreams, the Open Data Inventory (ODIN) provides in-depth annual assessments of coverage and openness that countries can then use to identify and address data gaps. Only with high-quality and open data can international organizations, governments, and citizens solve the challenges of measuring and achieving the Sustainable Development Goals (SDGs).